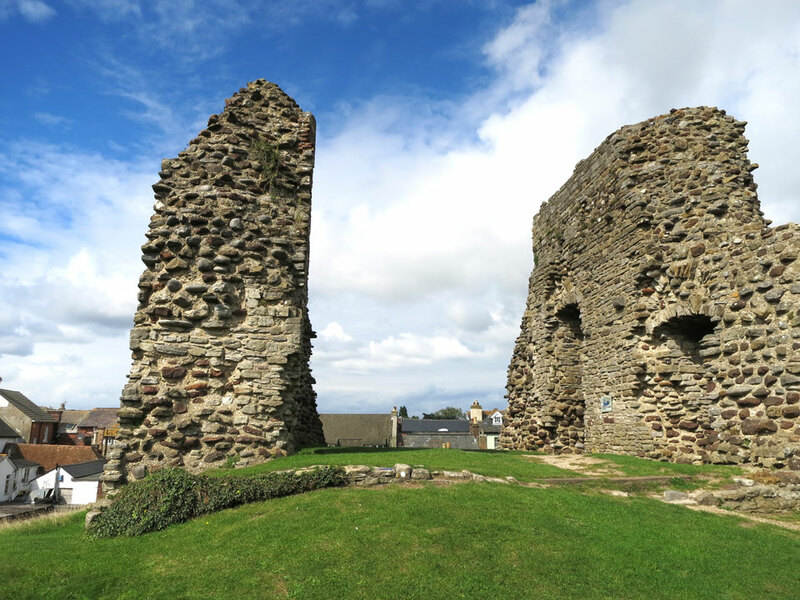 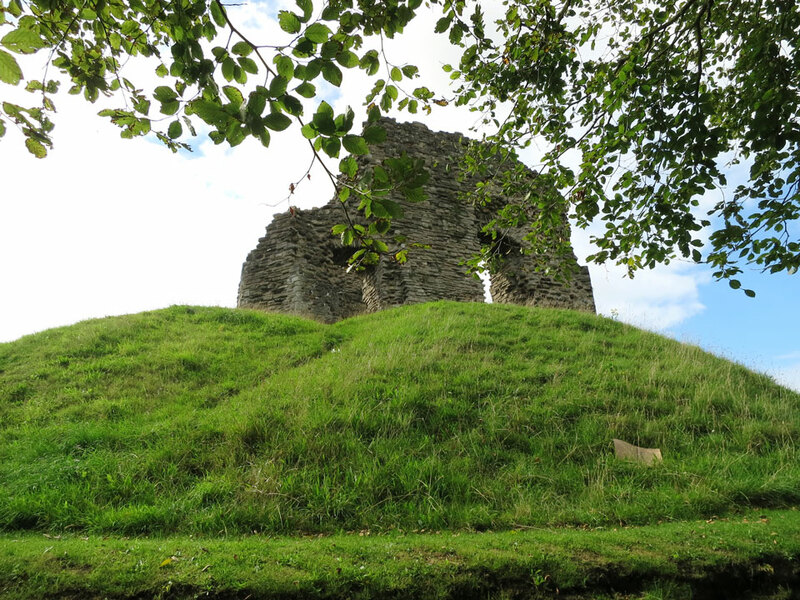 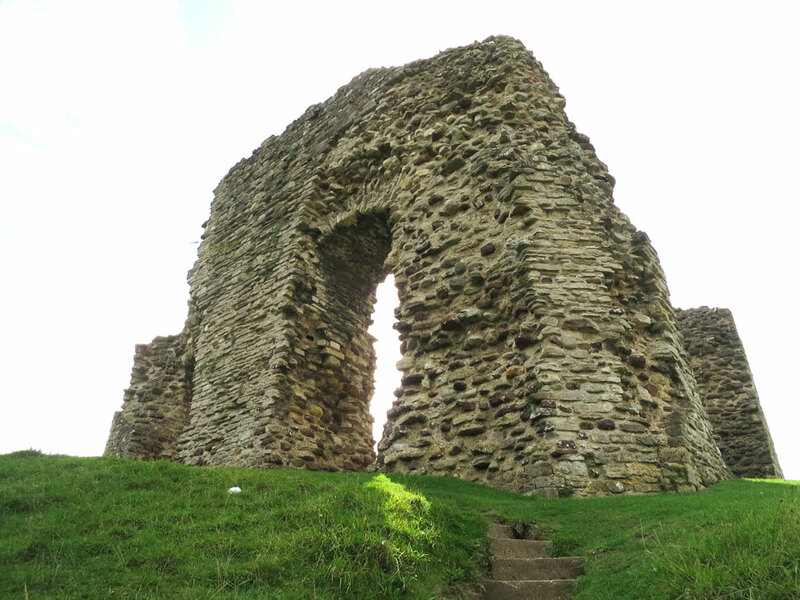 Originally known as Twynham Castle. 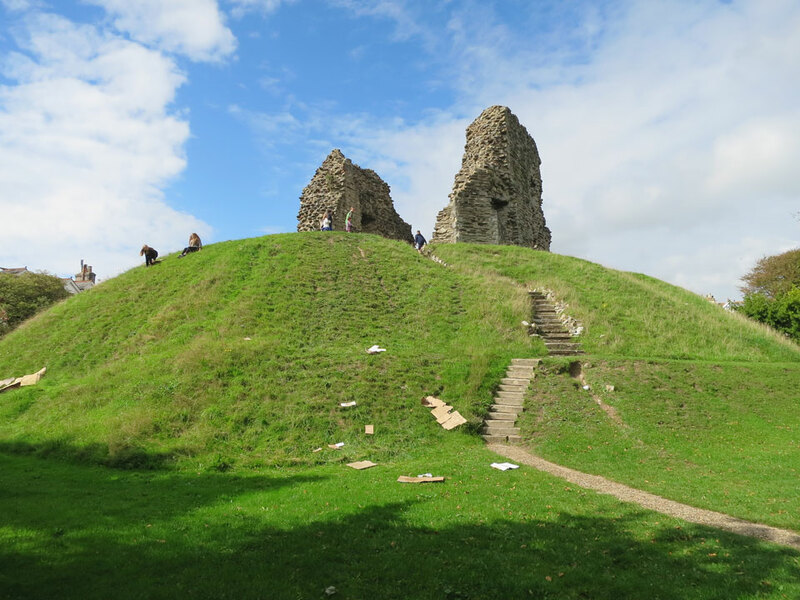 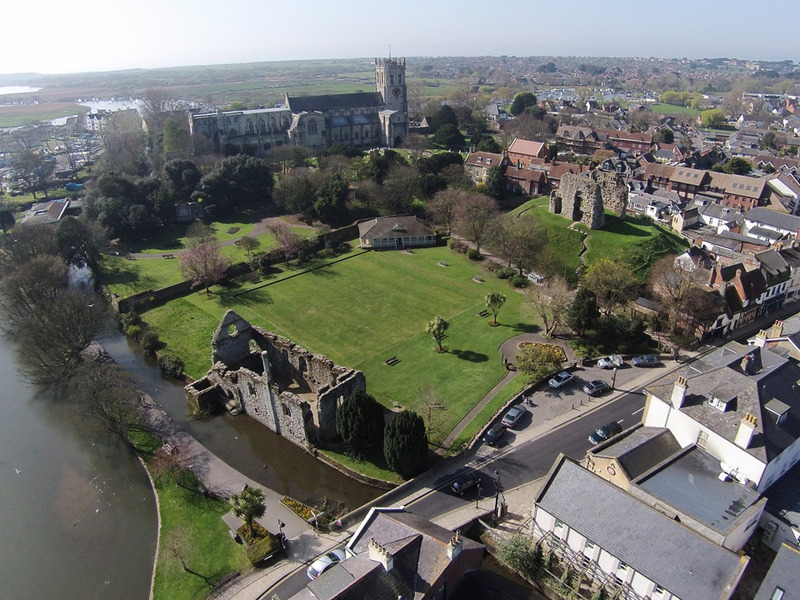 The motte and part of the early 12th century keep, which was 3 storeys high with walls 9 feet thick, still remain surrounded by a rectangular moat. 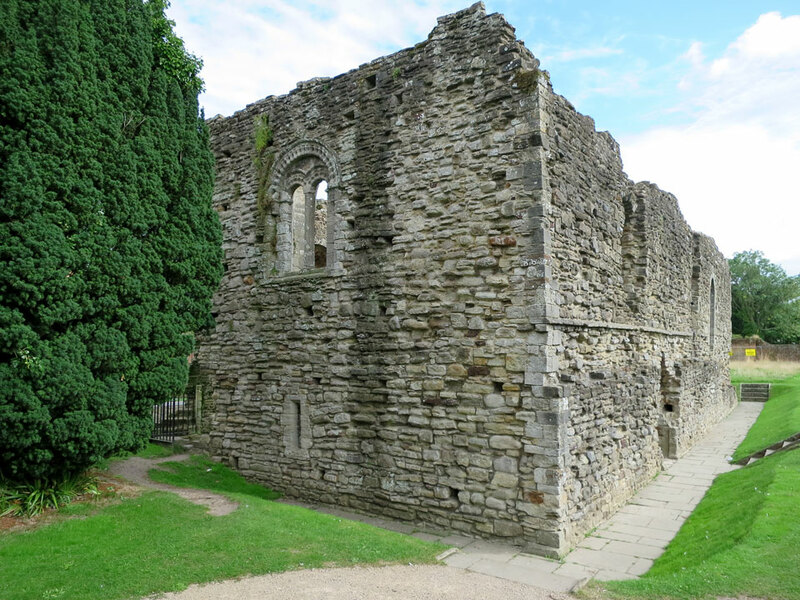 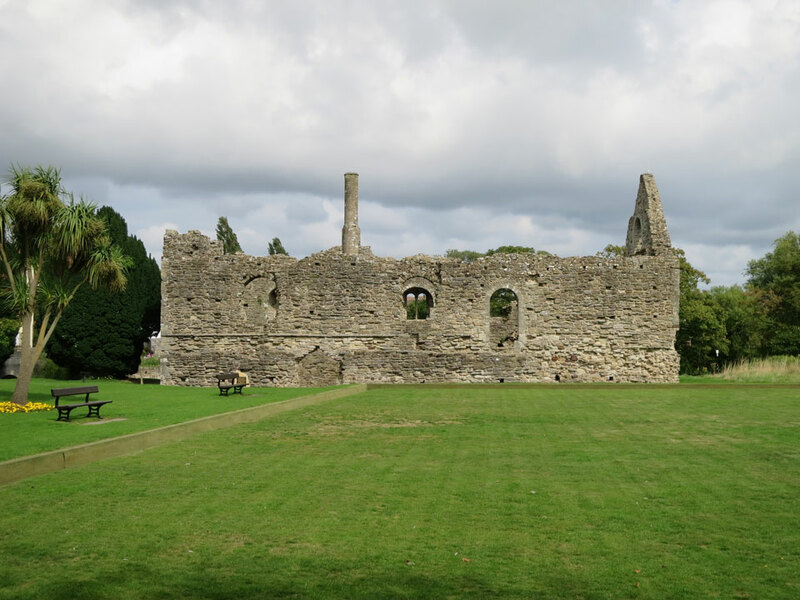 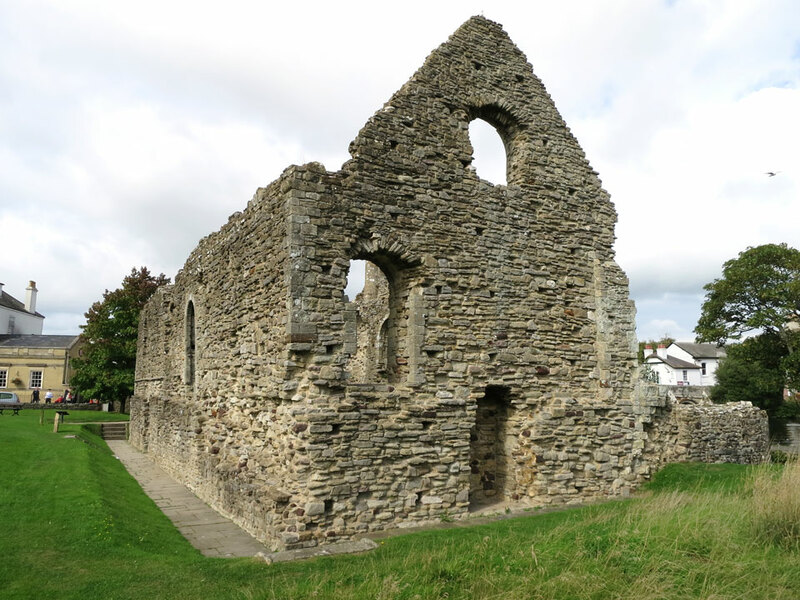 Next to it stands the remains of the Constable's House (below) which was added in 1160. 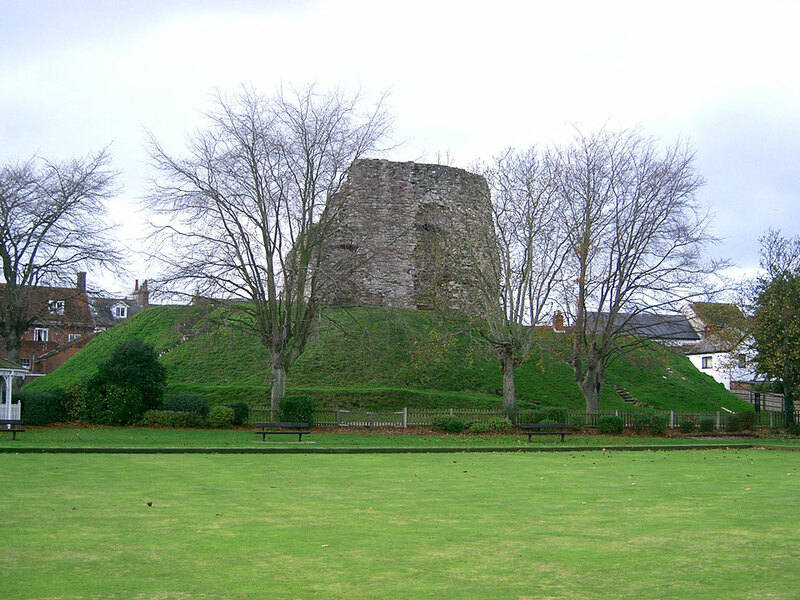 The castle was demolished in 1652 after the Civil War.